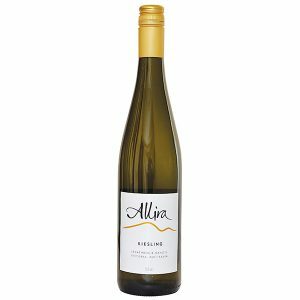 A single vineyard wine, sourced from our Tarcombe Valley Vineyard located high in the granite-strewn hills of the Strathbogie Ranges. Dark magenta in appearance and possessing a deep, brooding nose of blackcurrant, mulberry, vanilla and dark chocolate. Family owned. 100% estate grown and made. 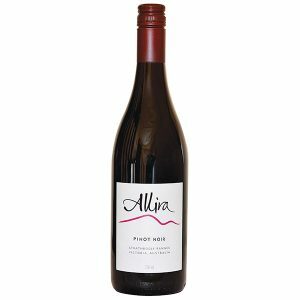 This wine has a distinctive nose of blackcurrant, mulberry and dark chocolate and is rich magenta in colour. 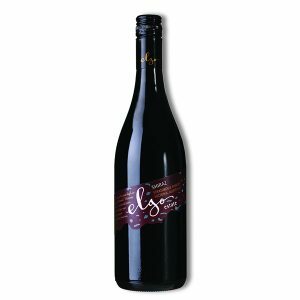 The dense and complex palate has prominent well balanced ripe tannins and a balance of red and black fruits, earth and dark chocolate. The fruit for this wine was harvested extremely cleanly from the 80-Acres Block of our Tarcombe Valley Vineyard of Upton Hill. Tiny black grape berries were promptly delivered to the Winery and were quickly and carefully de-stemmed, crushed and transferred up to two of our open fermenters. From late April until the following December, the wine remains in barrel, only being racked in September and the following April. Through the maturation period, the wine was carefully monitored and periodically required sulphur and acid adjustment. The wine was then removed from barrel, blended with a small portion of Cabernet Franc and Merlot and prepared for bottling. 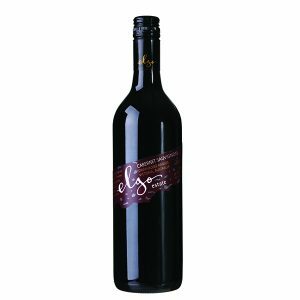 The Elgo Estate Cabernet Sauvignon can be enjoyed now, preferably decanted and to accompany a protein-rich dish to act as a robust foil to the wine’s firm tannin structure. The tannins are not overly astringent and tend to have more of a cleansing effect at this stage. With careful cellaring this wine will evolve with distinction and the wine’s structure will become further refined with the bouquet possessing more lift courtesy of the Cabernet Franc.